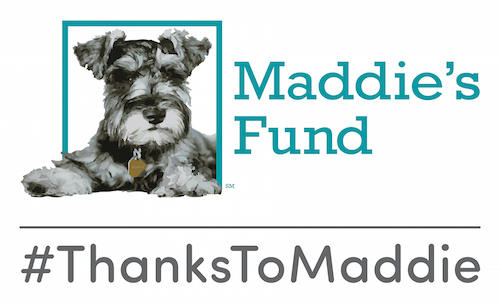 Would you like to get a piece of $20,000 in grants from the Rachael Ray Foundation? 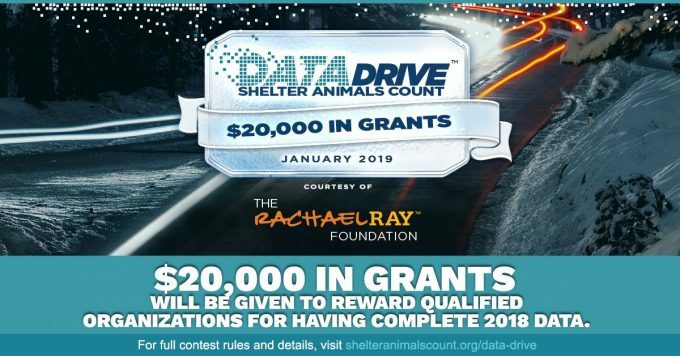 Then don’t delay – update your 2018 data with Shelter Animals Count today, and be eligible for a random drawing for grants from between $500 and $5,000! This opportunity is available to all qualifying organizations, including new registrants. Head over to the SAC website and see how simple it is.